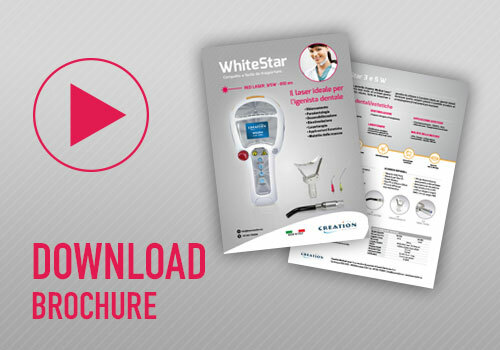 WhiteStar has been developed for the most common dental applications for a wide range of professionals. 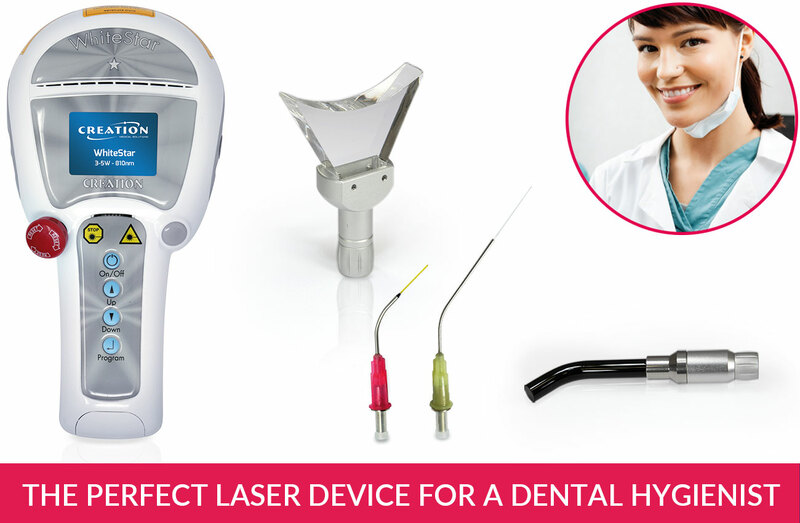 Compact and robust design, easy to carry and to use: the ideal product for dental hygienists. Four simple buttons to access a wide range of pre-set treatments.